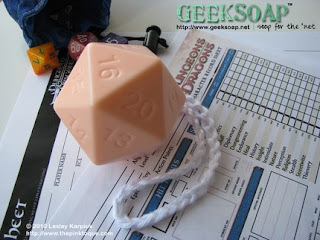 Did you know there is geeky soap out there? And lots of it! This photo is just one of many examples.